Welcome to the Comfort Inn, Truro Nova Scotia! The completely renovated Comfort Inn Truro hotel is ideally located near major Truro attractions including the Rath Eastlink Community Center, Colchester Regional Hospital, Truro Mall, Colchester Legion Stadium, Truro Tree Sculptures, and the Mastodon Ridge museum and amusement complex. This Truro hotel is minutes from Halifax Stanfield International Airport and central to Debert and Truro Heights Industrial Parks. Guests of this Truro hotel can learn about the region's rich history by walking down the Cobequid Trail which winds through town. Famous for it's trails and extraordinary environment, Truro provides access to the Trans Canada Trail, Trans-Canada Highway and Victoria Park waterfall which are minutes from the famous Tidal Bore. Guests traveling with family to the Comfort Inn Truro hotel will have a fun-filled day at the Magic Valley Family Fun Park. 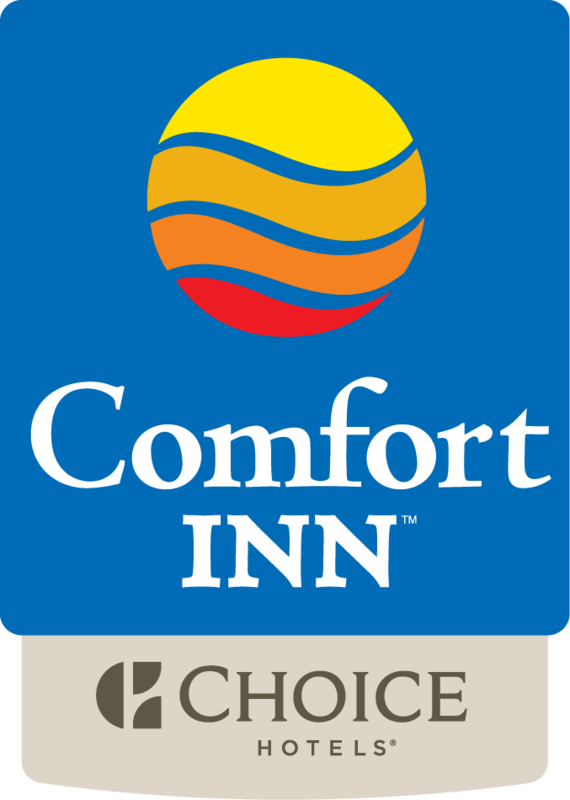 The Comfort Inn Truro provides special amenities to business travelers that include free high-speed Internet access, the business center and access to a copy and fax machine. Additional services include a currency exchange, valet cleaning and a convenience store. The friendly guest service representatives at this Truro hotel are dedicated to providing a comfortable and conveneint experience to guest visiting this wonderful part of Nova Scotia. Truro is located at the tidal lowlands in Central Nova Scotia, Canada, and is nicknamed “The Hub of Nova Scotia,” originally for the railway and now for provincial highway networks. While you’re here you will want to visit the natural phenomenon seen in few parts of the world- The Tidal Bore. In fact the town was originally called Cobequid by the Mi’kmaq, which means “place of the rushing water.” The Bay of Fundy is noted for having the highest tides in the world. Twice daily a wave of water rushes from the Minus Basin to fill the channel of the Salmon River in a matter of minutes. As it reaches the very head of the bay, the advancing tide becomes a wave varying from just a ripple to several feet in height, and this wave is called a “tidal bore,” continues up the river which empties into a bay, Thus, we have a phenomenon of a river changing the flow before your eyes, as the bore rushes in over the outgoing river water. The height of the tidal bore increases with the range of the tide, which in turn, varies with the phases of the moon. The best time to view the tidal bore is during a full moon or a new moon. For an exciting day trip, ask about the various white water rafting tours available on the Shubenacadie River. Exhilarating upriver excursions take you over the tidal bore, a definite memory maker. Be prepared to get wet. In 1875, the village was incorporated as a town. At that time, it already had an active Fire Brigade; the first kerosene oil had been developed from Debert-Belmont coal; a water system was introduced and shortly afterward, the first ribbed-knit underwear was being manufactured at Stanfields; the first condensed milk factory in Canada opened; the first railway workers union was organized; and the first school of agriculture in Atlantic Canada opened in 1885. In 1888, Truro was the first town to have incandescent lighting in homes and offices. Located in central Nova Scotia, approximately 100 km northeast of Halifax, today's visitors can find their way to the region via several scenic routes. Take Highway # 104 to exit # 15 and next 3 exits are the Town of Truro.